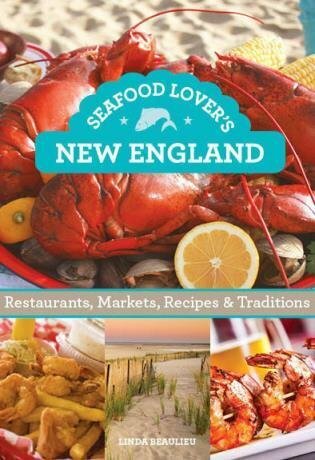 New England is synonymous with great seafood-Narragansett Bay Maine lobsters, Nantucket Bay scallops, seafood shacks-and Seafood Lover's New England celebrates the region's best. When it comes to seafood traditions, New England is second to none. After you realize how lucky you are to visit or live in this bounty, every meal seems like a special occasion. 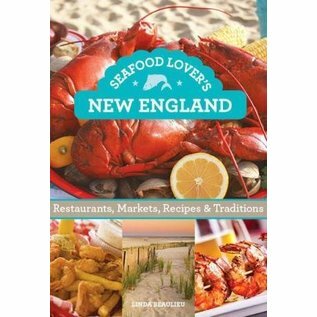 Written by a seasoned food writer, Seafood Lover's New England takes you on a seafood journey like no other throughout Connecticut, Rhode Island, Massachusetts, Maine, New Hampshire and Vermont. The proud local enthusiast and the hungry visitor alike will be treated to the vast array of the New England seafood culture.